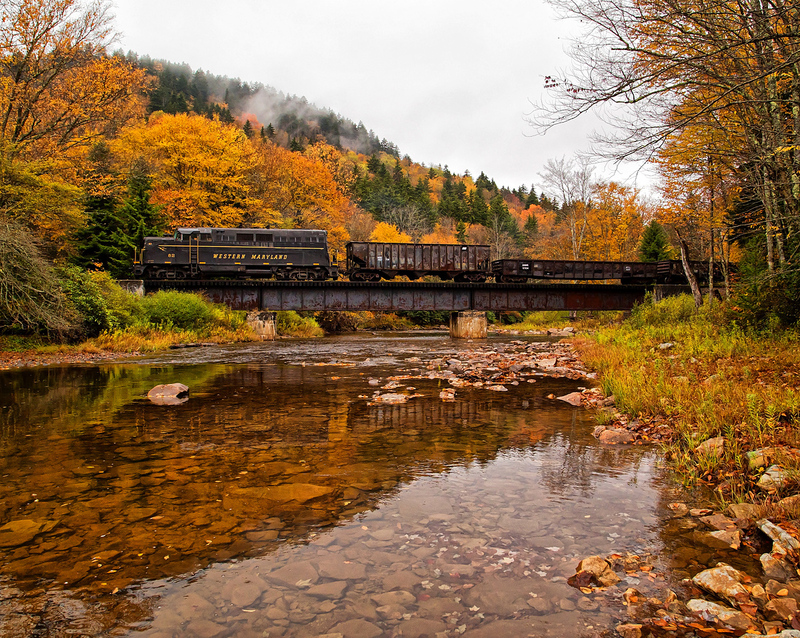 The legendary Belfast & Moosehead Lake Railroad is one of Maine's best remembered systems, right up there with the likes of the Bangor & Aroostook, Maine Central, and Boston & Maine despite the fact that it was only a little more than 30 miles in length. The history of the B&ML can be traced as far back as the 1830s although it was not actually chartered until more than three decades later. For much of the B&ML's early history it was under the control of the MEC, which unfortunately precluded it from ever reaching its intended link stretching across most of central Maine. Still, the shortline prospered for many years, both under MEC ownership and independently hauling various freight as well as passengers. By the late 20th century the B&ML finally saw freight play out and it survived for roughly another decade as a tourist line. 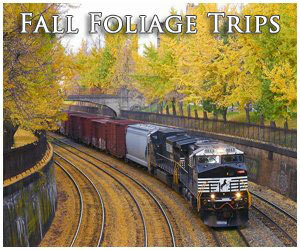 Today, the B&ML is again in the excursion business hauling tourists. 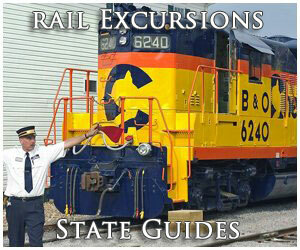 The history of a railroad serving the coastal town of Belfast, Maine was conceived as early as March of 1836. However, several issues over the next three decades precluded the plan from being carried out from the financial Panic of 1837 to lack of funding. 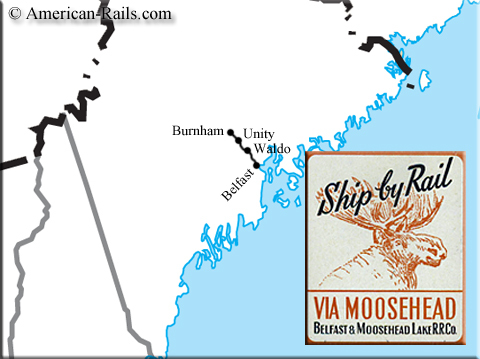 Finally, the Belfast and Moosehead Lake Railroad was organized on July 3, 1867 with the intent of building a route from Belfast, due north to Greenville along the shores of Moosehead Lake. Overall, the line would have been about 100 miles in length with connections to the Maine Central. 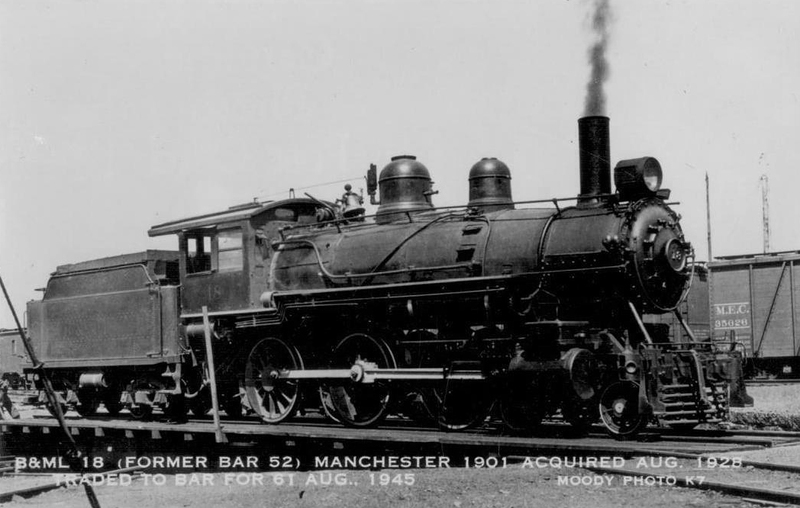 Officially, construction of the B&ML began on August 4, 1868 along the waterfront of Belfast where the railroad's primary shops, offices, and yard (milepost 0.0) were located. Interestingly, it was here where the system had perhaps its most striking feature; a short causeway had to be built along the edge of Belfast Bay to reach the yard making for a quite a photogenic and scenic location. After two years the 33-mile line was completed between Belfast and Burnham (where it connected with the MEC) on September 24, 1870 and opened to train movements a few months later on December 23. 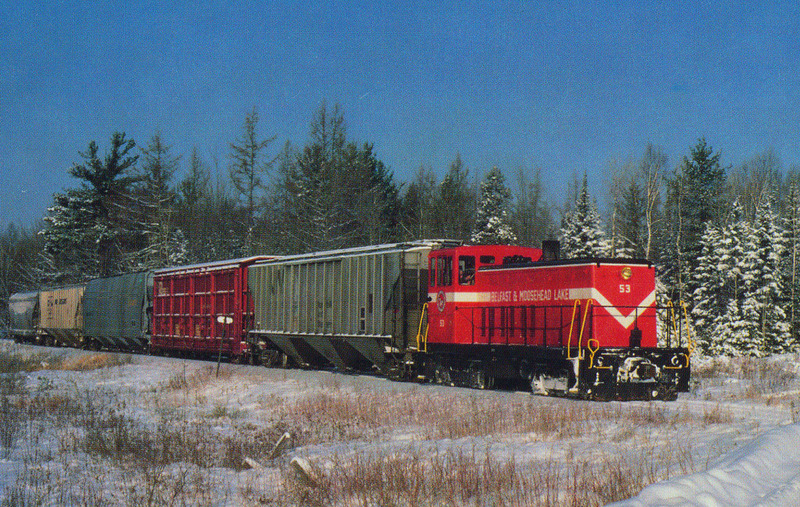 Unfortunately, any further expansion northward was halted when the B&ML was leased by the Maine Central a year later and operated as its Belfast Branch. Despite the route's shortness it prospered right from the beginning hauling a mixture of passengers and freight, although not quite in the fashion originally intended. The city had hoped to use the railroad to grow its port operations by funneling traffic into Belfast. However, after the MEC takeover freight typically moved in the opposite direction with the B&ML sending business to its parent at the Burnham Junction interchange. 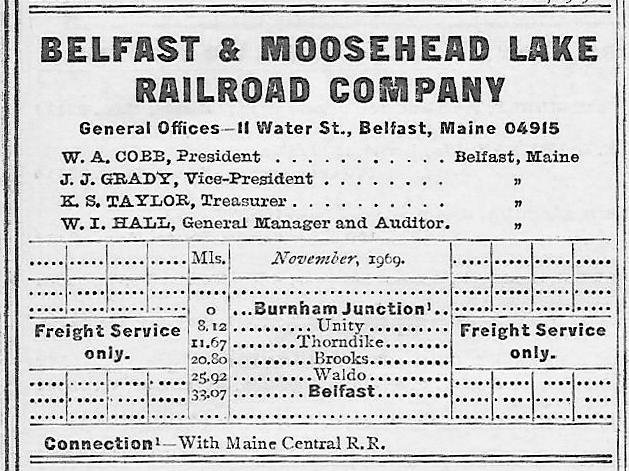 For the next 55 years the MEC continued to control the Belfast and Moosehead Lake Railroad until it no longer deemed the company a profitable operation. By the 1920s small lines like the B&ML were the first to feel the pinch from the growing automobile, mostly in the way of passenger movements, and with the MEC claiming annual losses of $110,000 decided to give the railroad back to the city of Belfast. On January 1, 1926 the B&ML again became an independent operation using a mixture of used equipment management rounded up in late 1925 to keep the trains moving without delays or downtime. 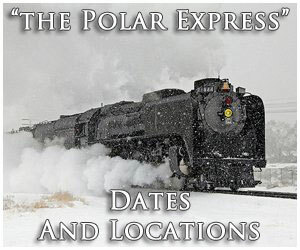 Nearly all of its steam locomotives came from the nearby Bangor & Aroostook and the railroad also acquired a mixture of passenger and freight rolling stock (even a snow plow for Maine's often brutal winters). The first few years under private ownership the B&ML did quite well moving more than 100,000 tons of freight and 40,000 passengers annually. However, the Great Depression of 1929 hit the road hard, as it did the entire industry. By the late 1930s these numbers had sank by 50% of more with freight tonnage just 50,000 annually and passenger traffic nearly nonexistent with 5,000 travelers boarded. Despite these setbacks the Belfast and Moosehead Lake always seemed to persevere, holding on until World War II saw both freight and passenger traffic recover to profitable levels. During these years its primary source of freight was various types of agriculture and milk shipments along with some pulpwood. Additionally, its small steam roster during most the 20th century included 4-4-0 Americans, 4-6-0 Ten-Wheelers, and 2-6-0 Moguls (light, but sufficient power for the railroad's needs). Directly after the war the B&ML looked to replace its aging fleet of steamers for diesel power. In early 1946 the railroad purchased new General Electric 70-ton switchers, #50-51, which arrived by December of that year (five years later in May of 1951 it acquired an additional unit, #52). 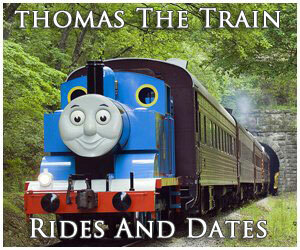 The three diesels would be the only such locomotives the company ever owned or purchased. 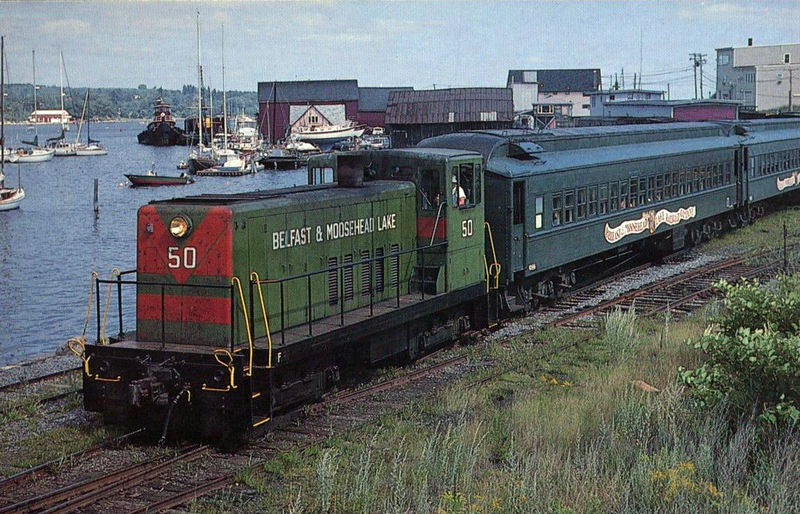 For a system as small as the B&ML passenger trains interestingly survived until March 9, 1960 when the final one arrived at the MEC interchange in Burnham. 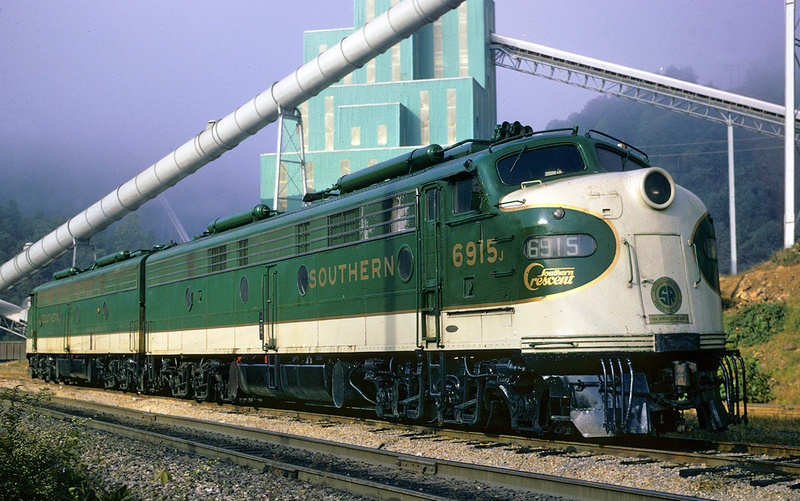 However, freight remained strong for the railroad thanks to the development of the poultry industry and the movement of bulk feed to serve it. Unfortunately, the line's major source of income disappeared after 1980 when energy costs and environmental regulations caused the processing plants to move out of the region. By 1988 the B&ML was left with no freight whatsoever and the only means of survival meant hauling tourists. This setup proved to be successful although the city of Belfast was no longer interested in the railroad. It was sold in the mid-1990s and by the early 2000s city officials wanted its waterfront property for other purposes. 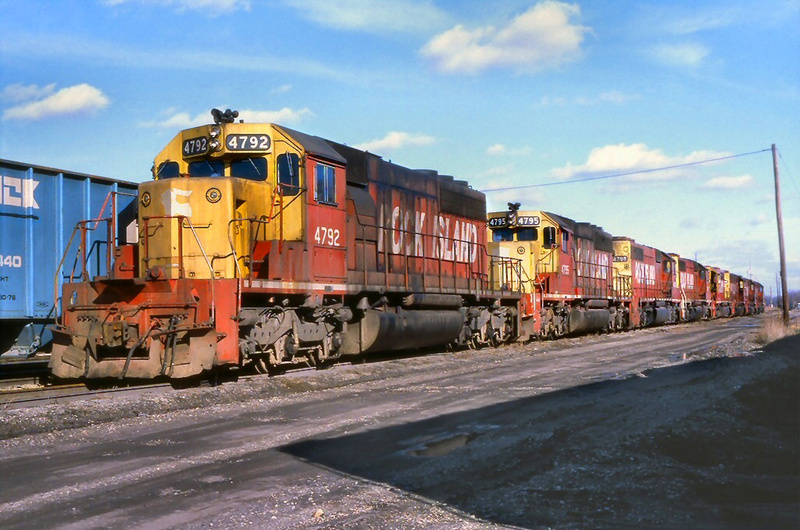 The railroad's final run from its main yard and terminal occurred on June 9, 2005 after being evicted a month earlier. For more reading about Maine's railroad history you might want to consider the book Maine Narrow Gauge Railroads by author Kevin MacDonald and from Arcadia Publishing's "Images of Rail" series. As the title implies the book, mostly through historic photographs, document's the state's history of narrow-gauge railroads and how they helped shape Maine's future. Another book of interest is Walter Macdougall's The Old Somerset Railroad which explores the history of this little known railroad that served Maine for many years.